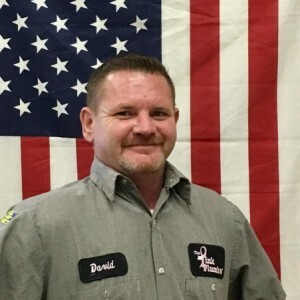 Jason C has a 5-Star rating and leads the company in total reviews, making this pro a ReviewBuzz Rockstar! 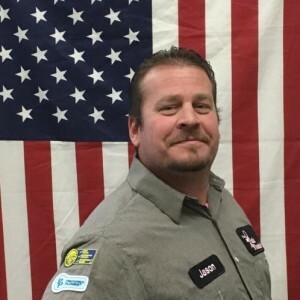 Hello my name is Jason Calci, I have been a plumber for over six years now. I love what I do and the company I work for. 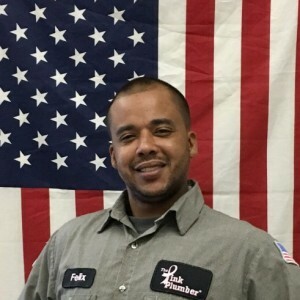 It will be my pleasure to meet you and take care of all your plumbing needs! Jason was awesome! He did everything we needed and more. He was a delight to talk to and left no mess. I highly recommend this company you should give them a call for your plumbing needs. Installing drainage and of course the main water line to the house got in the way. 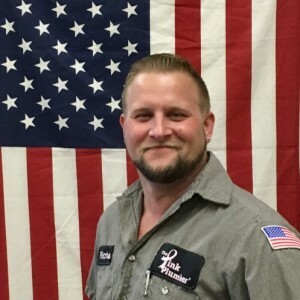 Husband shut the water off, debated if it was something he could tackle and in the meantime I made a call to “The Pink Plumber.” Jason was our miracle worker. Fast, efficient, knowledgeable and personable. 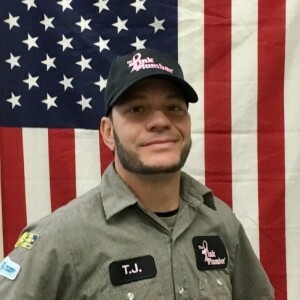 Would definitely call Jason at The Pink Plumber again, hopefully for non-emergency. As we all know.. having to replace an item in your home can sometimes be scary especially when it comes to prices. Well I called The Pink Plumber and they came out the same day. I especially liked Jason and his partner. they gave me a quote for the repairs and came out the very next day to complete the job. I am a very satisfied customer. Great customer service! Explained the problems and answered all questions after the repair. Great customer service! Explained the problem and answered all questions after the repair. 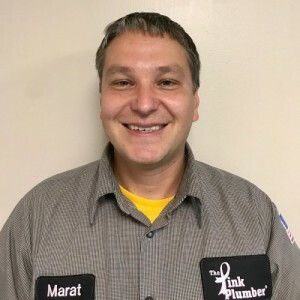 Jason C. responded to a water leak on New Year's Eve in our hot water closet around 6:00 pm and fixed a leak in a main pipe (source to multiple units) in the ceiling of our closet. He was very professional & thorough and stayed until the job was done - around 10:00 pm. Jason and Will did very good job at my house. They replaced the section that needed to be replaced. They also discovered piping the had been replaced previously was not installed properly, causing continuing backups. They were very clean working. They did a great job. Very well. He explained everything to me and was helpful in all my questions.